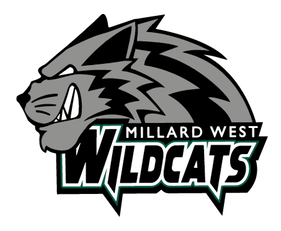 Saturday, August 26, 2017 1:00 PM Marian High School AWAY 5 Millard West High School HOME 12 Game Recap Marian scored three runs in the first inning, but Wildcats still won 12-5 on Saturday. Wildcats knotted the game up at four in the bottom of the third inning. An error scored one run for Wildcats. 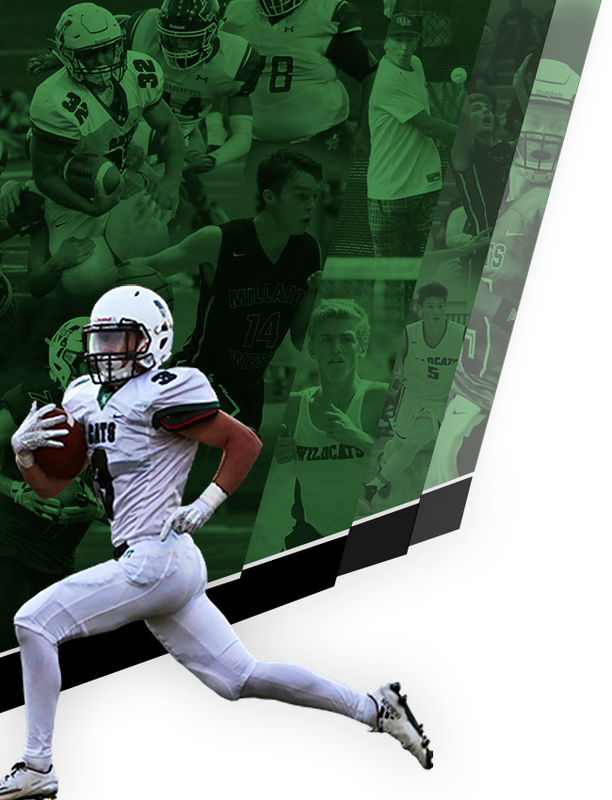 Saturday, August 26, 2017 9:00 AM Millard West High School AWAY 0 Papillion-LaVista HOME 7 Game Recap Wildcats fell behind early and couldn’t come back in a 7-0 loss to Papillion-LaVista on Saturday. 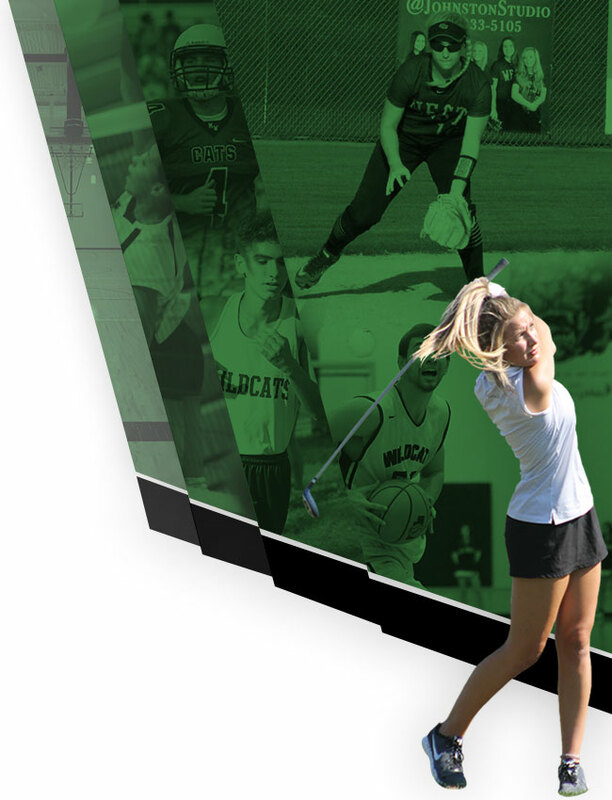 Hanna Cress took the loss for Wildcats. She pitched four innings, allowing five runs, six hits, striking out six, and walking one.